appreciated perk. Choosing the best ball for your crowd is the issue. category…one commonly referred to as a ‘premium’ or ‘tour’ ball. The key factor in determining the right golf ball for you is the speed of your swing. The best golf ball for you is based on your club speed. Choice for the price of a Value Performance Choice. 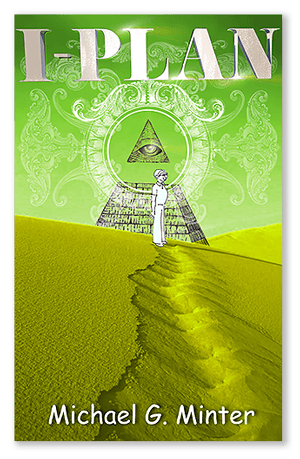 And when you buy it, all profits are going to a local charity. Our company always wanted to give back to the community. Our hearts melt for our children, and this great country’s future leaders. As an avid golfer, I always envisioned doing something that would somehow put us on the map in the golf circles. So when I brought the idea to my wife and partner of creating a golf ball, it all was an idea before she was able to make it a true reality and something very special by giving back to those who need it most. That’s when the Albatross Tour Ball, was created. In golf, an albatross is something that most golfers will never have the fortune to make. This scoring term, which represents three strokes under par on a single hole, is extremely difficult to achieve. So happens to be the symbol for our company the last 15+years, the albatross bird. After spending the last year testing many top manufacturers golf balls and testing golfers from all skill levels, it was hard to believe that the ball of choice was elected by 100% of the blind testers. We just started selling them recently at a well known golf course here in Tampa,FL, and with so many golfers in Florida we are excited for the many opportunities we believe will be created for the children that need them most. It can be just a drop in the ocean, but we hope maybe just one ripple will make a difference. my partner and I will never make an Albatross in golf, but for all the children at Shriners Childrens Hospital in Tampa, when we reach our goal, we will feel in our hearts we got our Albatross. 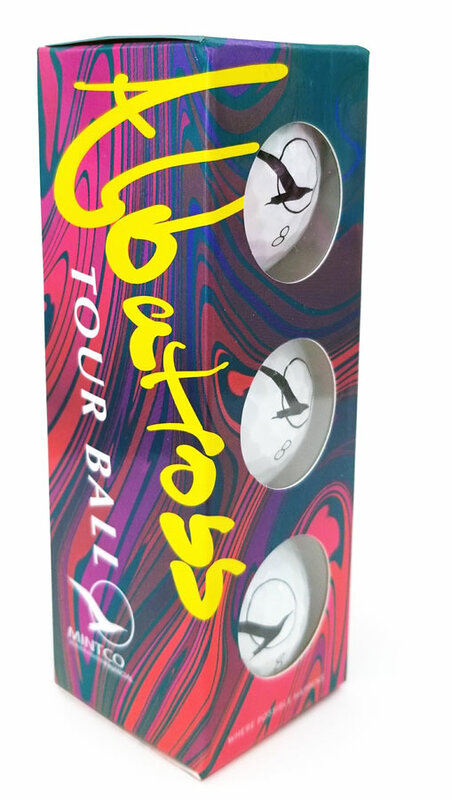 Buy your Albatross Tour Ball Today!